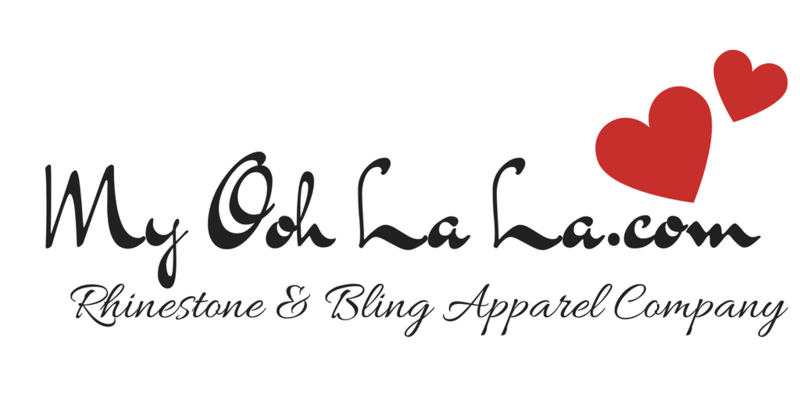 My Ooh La La Rhinestone and Bling Apparel Company is based out of Atlanta, GA. We are grateful for the number of groups, clubs, schools and organizations that we have served over the years. Because of our intense personal and custom work, the order minimum is 8 pieces. For more information, please complete the contact form (shown, left) or email us at info@MyOohLaLa.com.